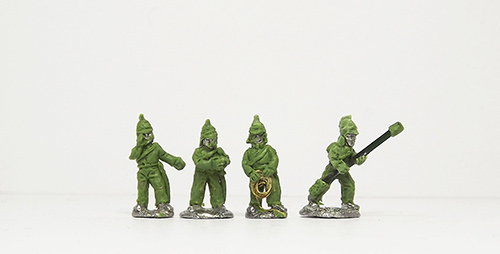 Even though we've been busy with the Korean War, there's still some time for some more Indian Mutiny sculpts! 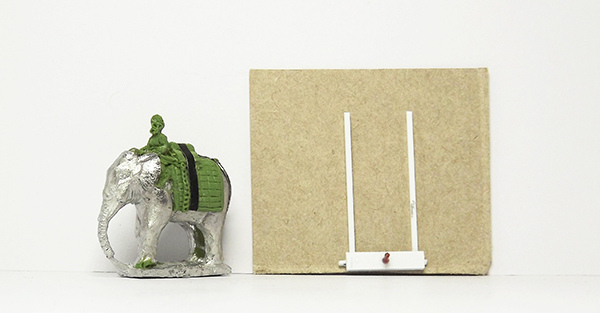 This month we've got a few artillery crews plus the elephant limber team and a handy bullock cart. There's a few more sculpts to come next month and then we should be complete!